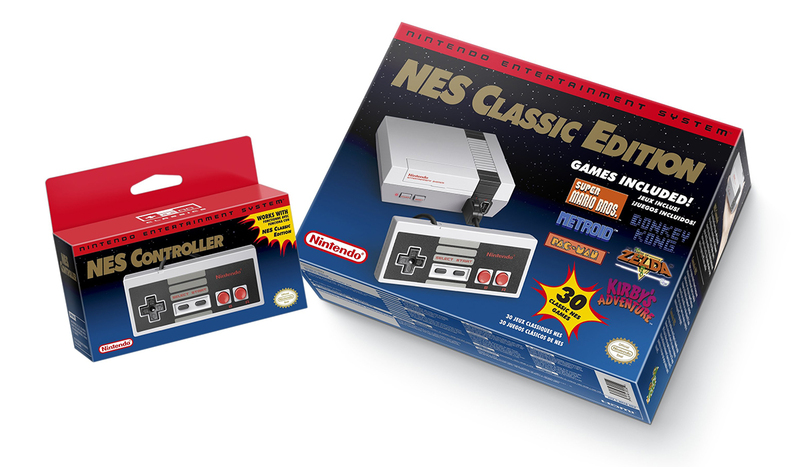 The Verge: Today the company announced what it’s calling the Nintendo Entertainment System: NES Classic Edition. It looks just like a NES, only a lot tinier, and it comes with 30 games built in. 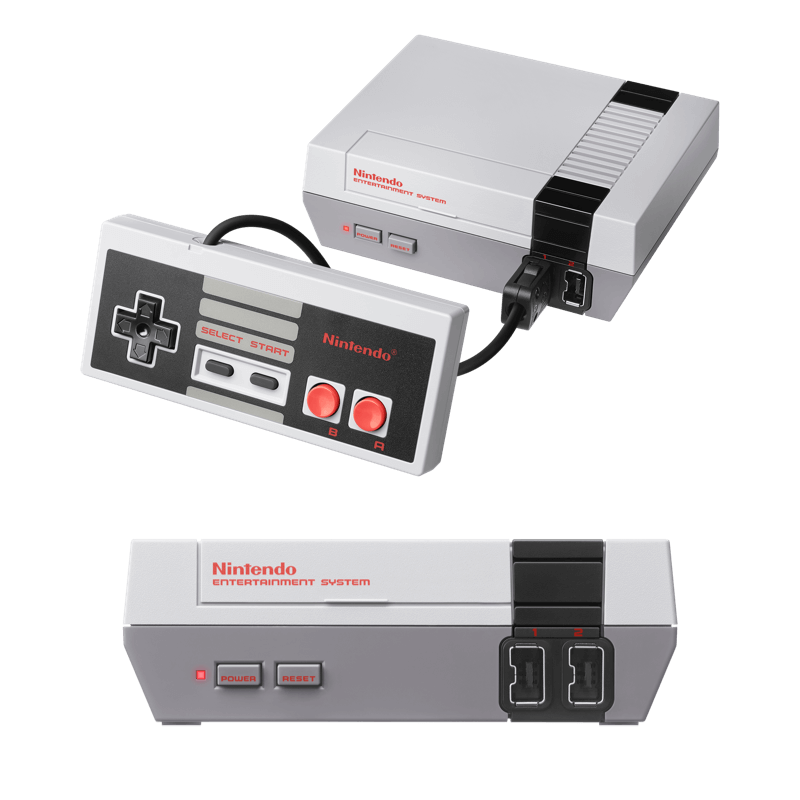 You can connect it to your TV via a HDMI cable, and it also includes a controller designed to work just like the iconic rectangular NES gamepad. Kotaku: …a Nintendo spokesperson said that the console won’t be able to connect to the internet and that the company has no plans to support it with new NES games in the future. Also, in case you were wondering, the cartridge slot doesn’t actually open! See also: This gorgeous Bluetooth keyboard replica of the ZX Spectrum and these colourful digital restorations of historic computers.